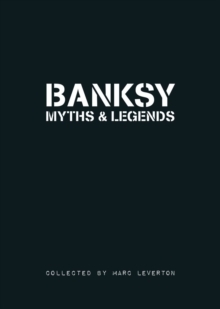 No single living artist has created as many myths, rumours and legends as Banksy. In his home-town of Bristol almost everyone seems to have a Banksy story. Many of the tales in this book are from Bristol, some are from further a field. What they share is that they are all told with the wide eyed wonder which Banksy inspires.